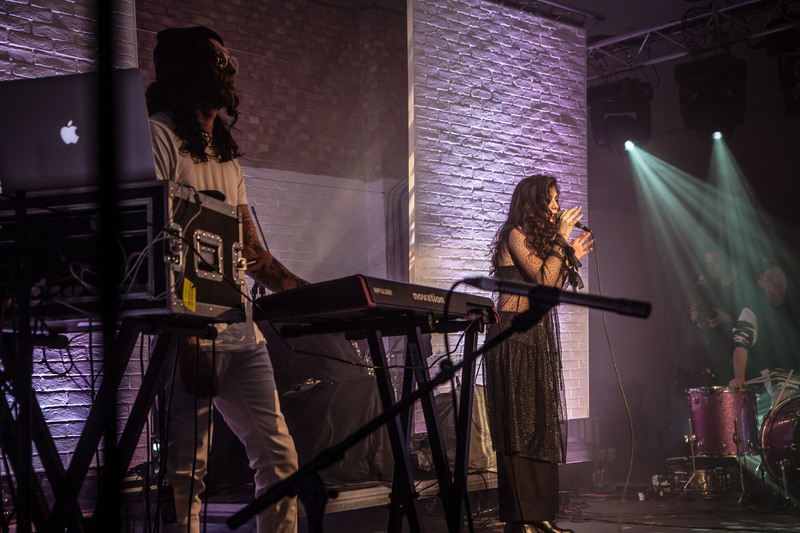 New Zealand singer-songwriter Lorde, performing with her keyboardist Jimmy Mac, who uses the Novation Impulse 61 MIDI controller on stage, running through Ableton Live. Los Angeles, CA, March 31, 2014 – Having scored No.1 success in Australia, the U.S. and the U.K. at just 16 years of age with the single “Royals,” New Zealand singer-songwriter Ella Yelich-O’Connor, known to most as Lorde, is enjoying a level of acclaim and popularity most artists only dream of. She’s the youngest artist to reach No.1 in the U.S. in more than 25 years, and her recently released debut album Pure Heroine has been impressing critics and record buyers alike, not to mention her two recently-acquired GRAMMY®s (for Best Pop Solo Performance and Song of the Year, both at the 56th GRAMMY Awards on January 26, 2014). Her touring keyboardist, Jimmy Mac, uses the Novation Impulse 61 MIDI controller on stage, running through Ableton Live. After hearing Lorde’s debut EP, Jimmy jumped at the chance of joining her band – although initially wanting to be her drummer, and not her keys player! Having two drummers in the band is not a bad thing, however – Jimmy tells us “it’s nicer and feels real tight, having two drummers – you’re locking really good together.” And most of what Jimmy plays live is percussive – Jimmy uses the drum pads to trigger the vocal samples, and the keys are assigned to drum racks with the samples taken directly from Lorde’s studio recordings on them. 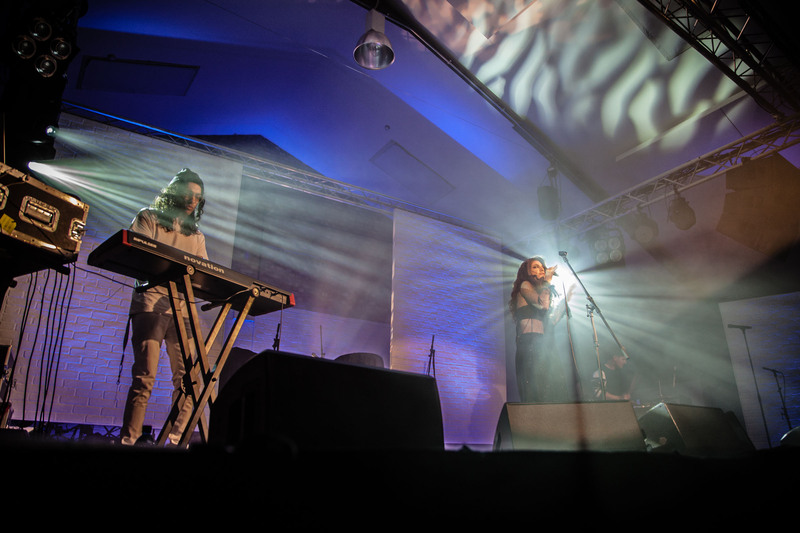 Photo Caption: New Zealand singer-songwriter Lorde, performing with her keyboardist Jimmy Mac, who uses the Novation Impulse 61 MIDI controller on stage, running through Ableton Live.